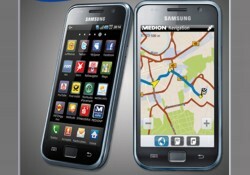 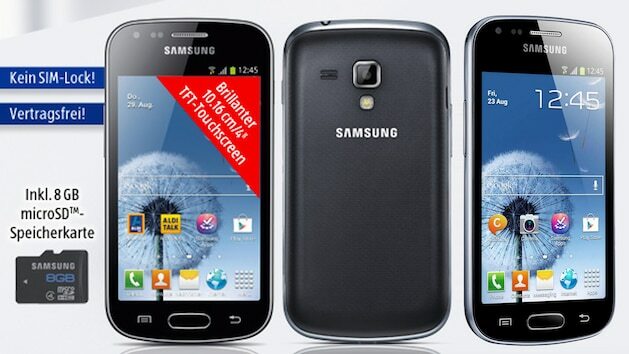 The Samsung Galaxy S i9000 appeared in Germany in July 2010 and has thus already more than a year under his belt. 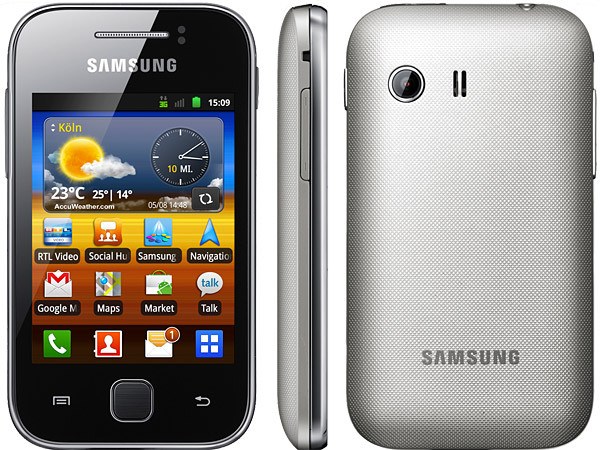 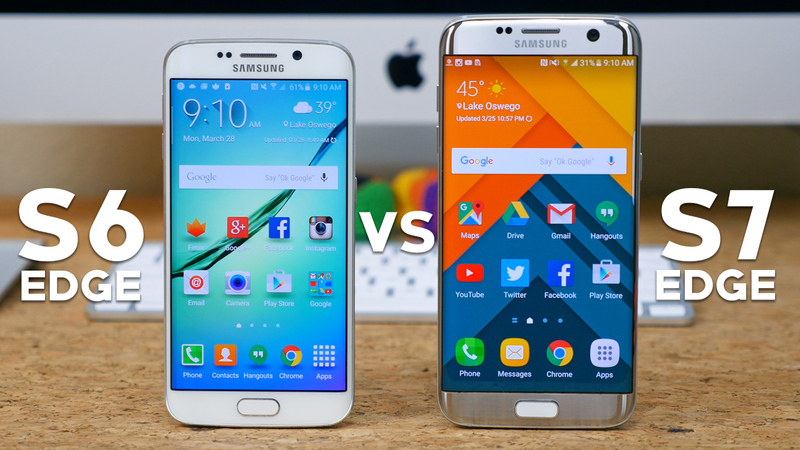 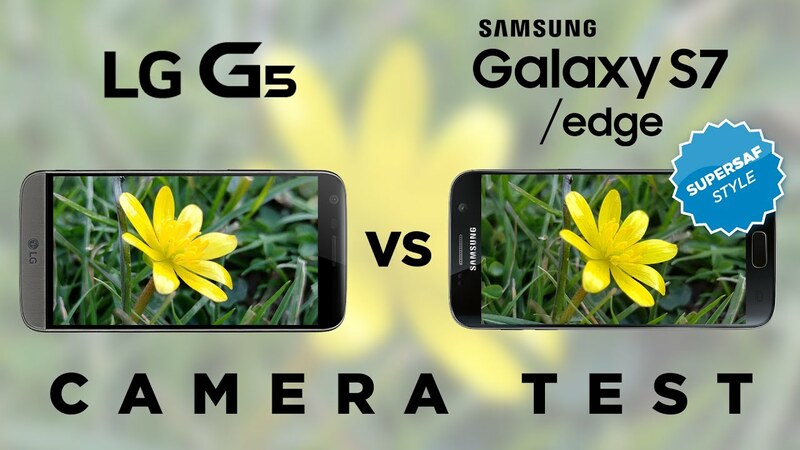 Now the sequel is Samsung Galaxy S2 the spearhead of the Galaxy family and also a revised version, which Samsung Galaxy S plus available already. 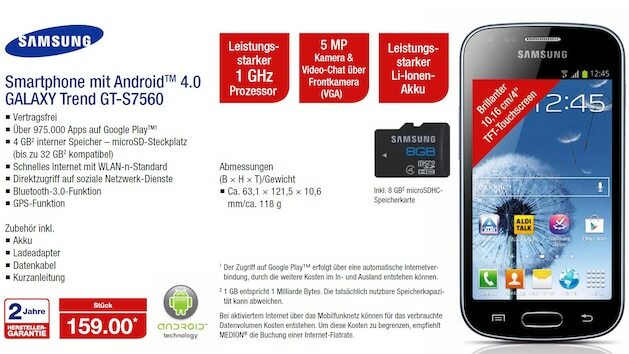 Nevertheless, is not among the Galaxy S yet the old iron and is ranked three of COMPUTER image leaderboard. 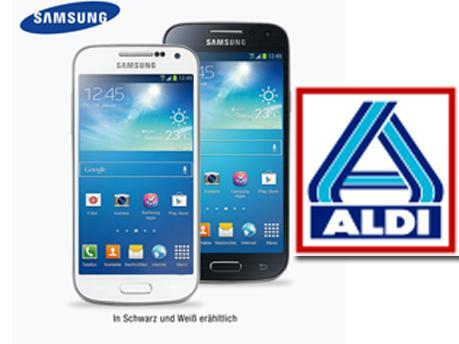 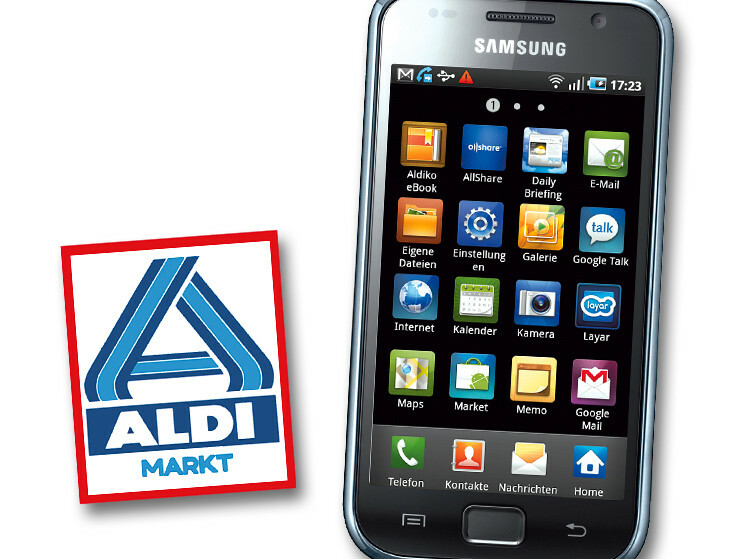 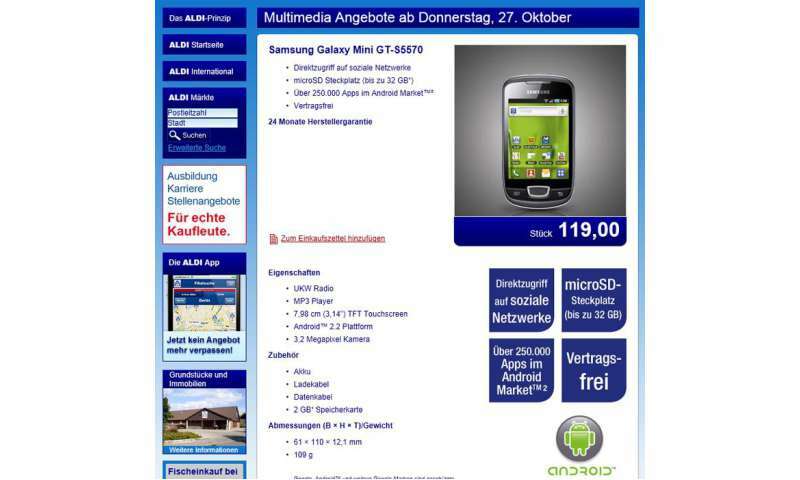 Samsung Galaxy S Plus GT-I9001 von Aldi Nord ansehen!